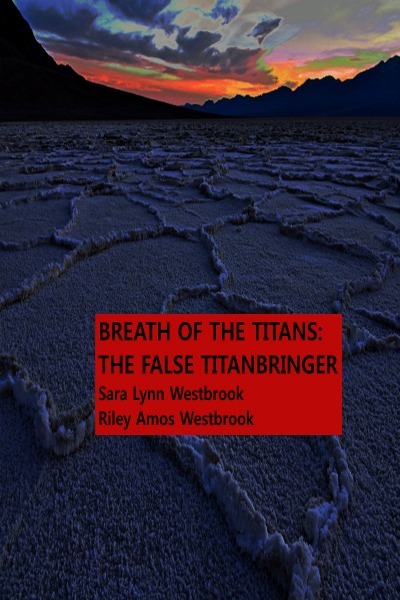 Breath of the Titans: The False Titanbringer by Riley A. Westbrook and Sara L. Westbrook is a story that centers around a half elf, half dragon boy who just turned 16, named Lovonian. 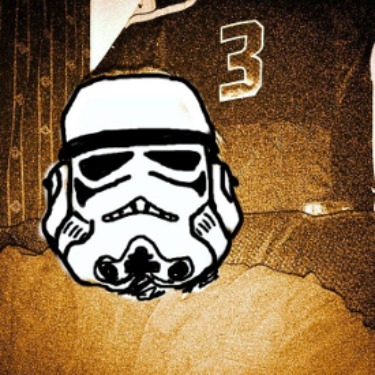 The story begins with Lov and his uncle Nord taking their annual hunting trip. On their return to Elvenhom, they find that the city’s population has been slaughtered by an army of Titans, except for those taken as slaves, when they see the collection of ears that were chopped off. With Amon dead and his mother captured, Lov and Nord begin their quest to find his mother by seeking out Nord’s old friend Jaxon. After acquiring weapons and knowledge of their enemy, they set out to rescue Lov’s mother with the help of a fairy sent by Lov’s grandfather. From there, they encounter all kinds of adventures and creatures, while in desperate pursuit.